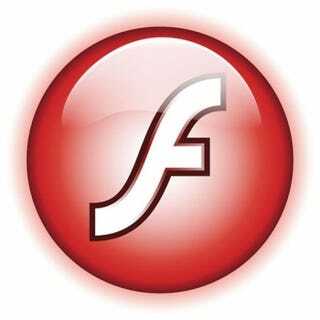 Thanks to a change in Apple's iPhone Developer Program License Agreement, Adobe has decided to abandon the iPhone app building technology included in Flash CS5. While it appears that Apple may selectively enforce the terms, it is our belief that Apple will enforce those terms as they apply to content created with Flash CS5. Developers should be prepared for Apple to remove existing content and applications (100+ on the store today) created with Flash CS5 from the iTunes store.